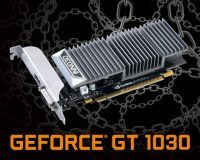 HONG KONG – May 17, 2017 – ZOTAC International, a global manufacturer of innovation, is excited to introduce the new ZOTAC GeForce GT 1030, powered by the award-winning NVIDIA Pascal™ architecture that will accelerate your entire PC experience. 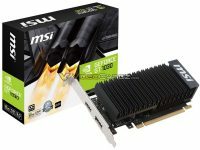 Its powerful graphics engine and state-of-the-art technologies provide a performance upgrade to drive today’s most demanding PC applications. 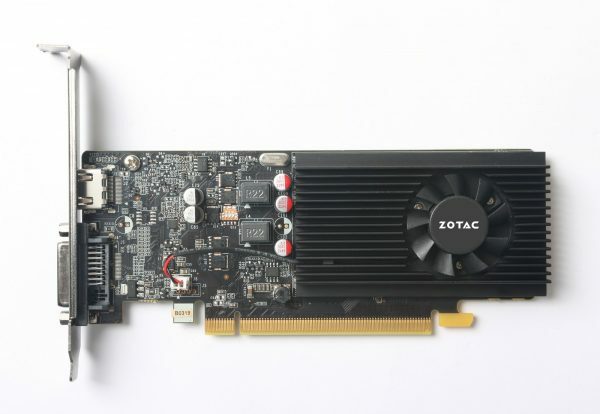 The ZOTAC GeForce GT 1030 is a PCIE bus powered graphics card, making it the perfect upgrade for enthusiasts and users who are looking to roll into a new generation without additional hardware upgrades. No additional power supply connection needed means less wires and less clutter. Users can simply drop it in and secure it down for a simple and clean install. 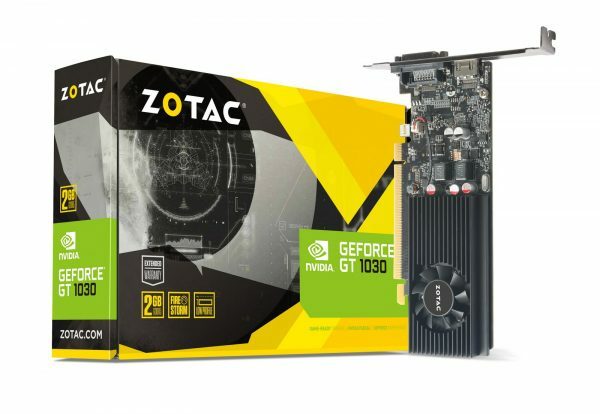 Bundled with a low-profile bracket, the ZOTAC GeForce GT 1030 fits in even the smallest of systems with low height clearance. With the energy efficiency of the NVIDIA Pascal, whisper quiet cooling is possible even without fan stop technology. 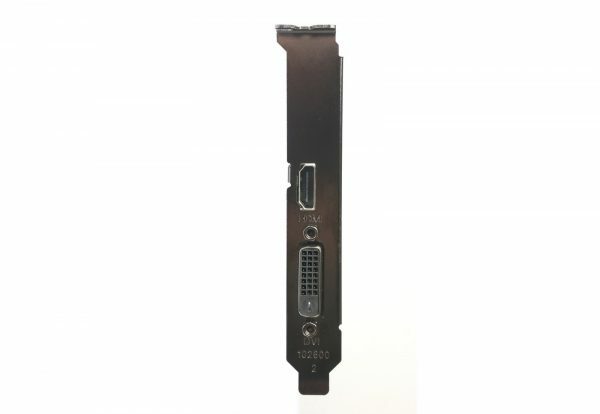 It also deploys multiple display out ports including HDMI 2.0 with 4K output @ 60Hz so users can expand the view with up to two displays. 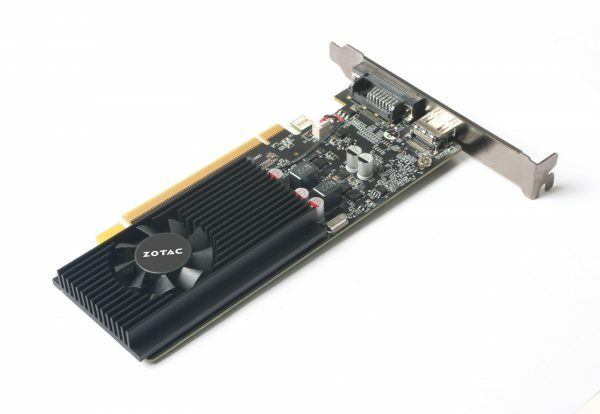 The new FireStorm utility is redesigned from the ground up, extracting every ounce of performance from ZOTAC GeForce GT 1030. 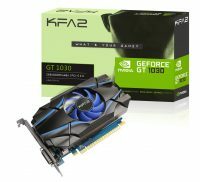 Tweaking and tuning is quick and easy with an optimized user interface that presents users with clock speed adjustments, fan control, GPU monitoring functions, and much more.